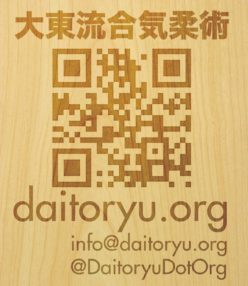 Interested in having a Daito-ryu Aiki-Jujutsu seminar? 口伝 – I would like some kuden, please. 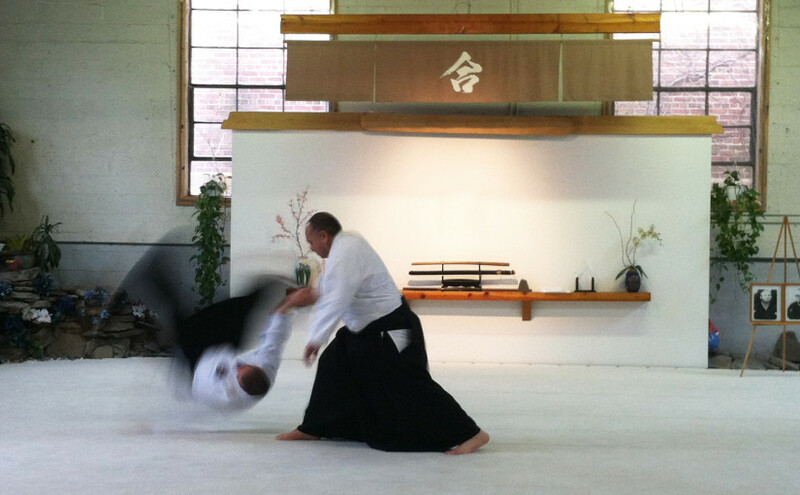 About aiki: innate ability or hard work? Anyone that feels their personal safety/well-being is in jeopardy. 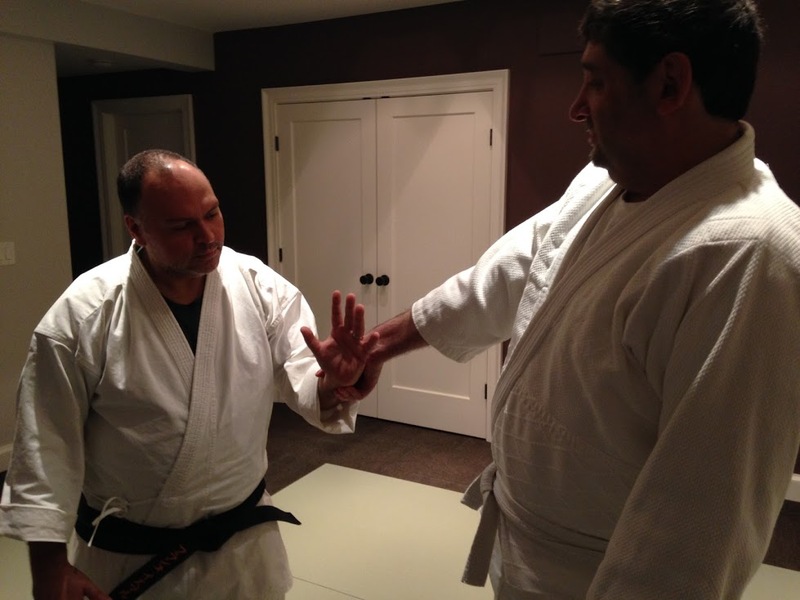 Tora Dojo will offer you 3 weeks of free training that can start whenever the interested party feels they would like to try it. Waiting around for your sensei to pull you aside one day and reveal your beloved style’s innermost secrets? 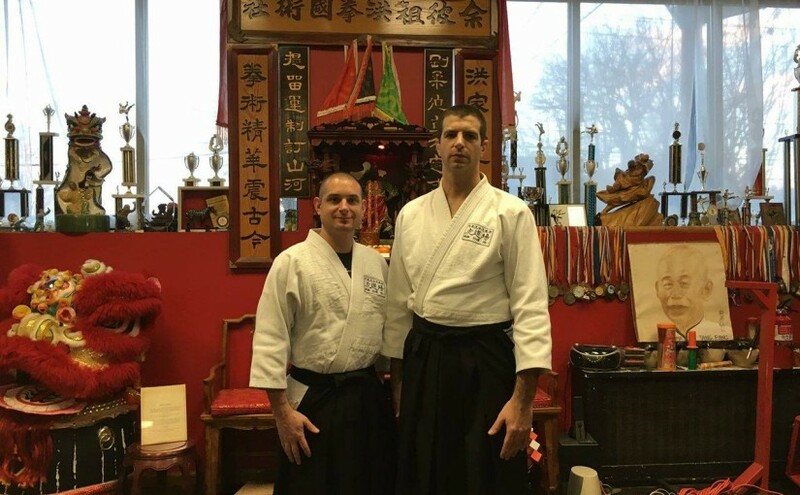 Well…you’re wasting your time that moment may never happen, in fact, it’s more than likely happened already—when every time you stepped into the dojo to train! The transmission happens slowly steadily over countless interactions and over the correct understanding of basic concepts that prepare you for “higher” level stuff. There may be an “AHA!” moment that was triggered by something your sensei said that brings all of it together for you BUT it’s just that you had all the pieces and you put them together, so no secrets just hard work that reveal their connections. So, pay attention every class! 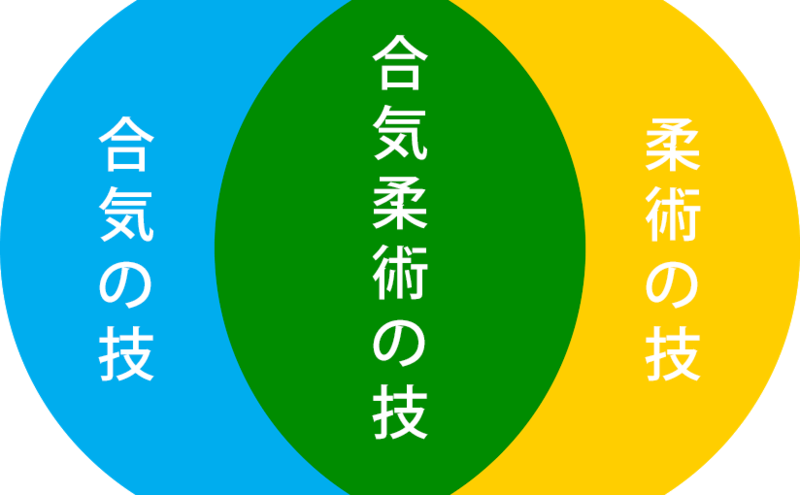 Posted on October 17, 2016 Categories Blog postLeave a comment on 口伝 – I would like some kuden, please. 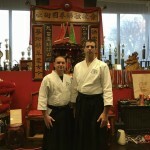 I disagree with the notion that one either has aiki or does not have aiki. I’ve heard this idea more than a few times and it’s always made me cringe at best, and sometimes it down right pisses me off. 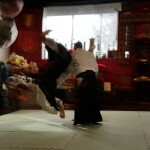 Aiki is neither something you are born with that you naturally possess, nor is it unachievable. 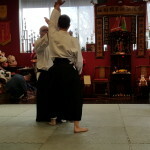 As with an talent/skill there may be those who have an innate ability but Aiki is a skill. 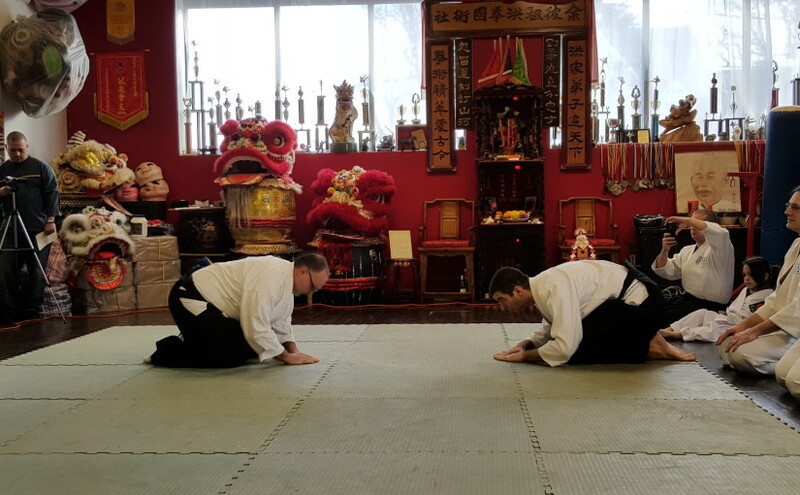 It is an awareness to be sharpened with repeated practice to become very self aware as well as sensitive and responsive to the attacker’s balance, power and intention. 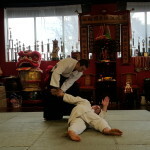 You don’t have aiki, rather you create, maintain and use it to establish and sustain a connection with your attacker. This connection at higher levels is tenuous and requires subtle adjustments as well as constant realignment to maintain the connection. However you translate it, the process is the same; you must read your attacker and either disrupt the attack or influence it with your movement or lack of it. Whether your response is subtle or more overt will depend on a few factors: your own skill level, timing, momentum, balance, power, tension and intention. 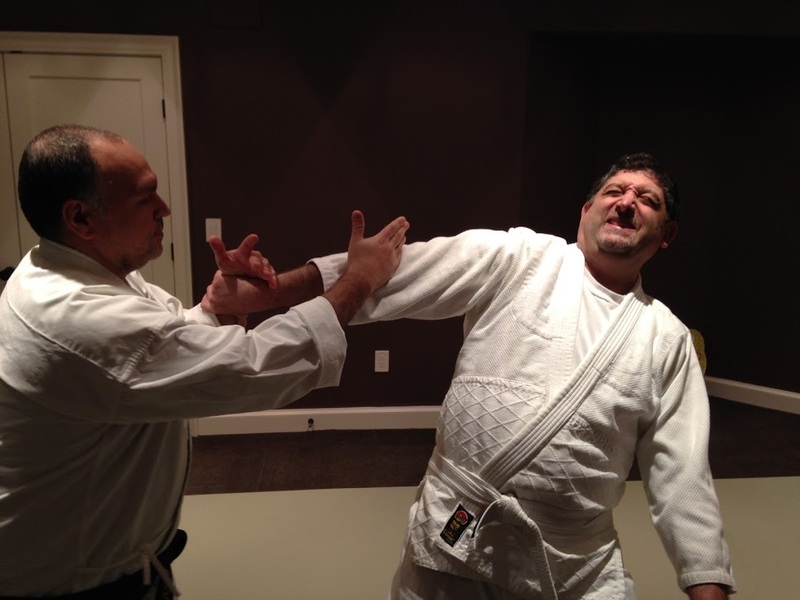 It’s because of these factors that aiki will elude people at first, while jujutsu makes it much easier to influence or control an attacker with joint manipulation and/or pain compliance. 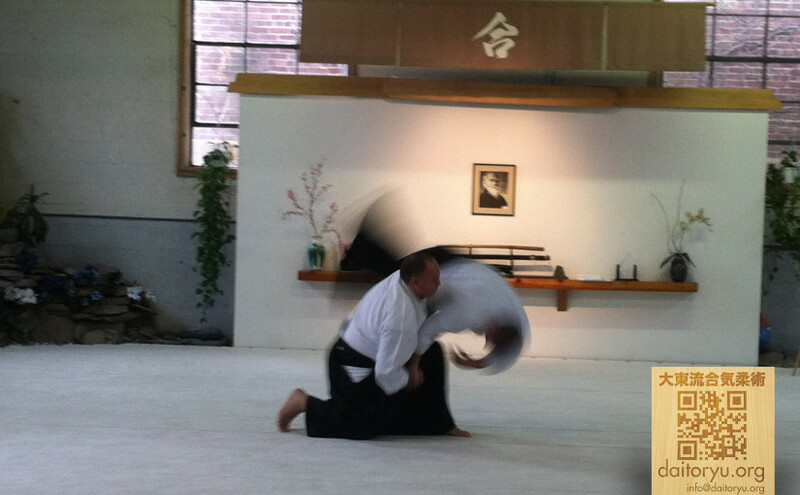 Aiki will get you the same results as jujutsu, but it takes much more effort to achieve proficiency. There are those who have an innate understanding of this and can get there quickly, but for the rest of us it is hard work. Well worth the effort! * Draeger, Donn F. Modern Bujutsu & Budo: Martial arts And Ways Of Japan, Vol III. Weatherhill, Tokyo 1974, 1996. 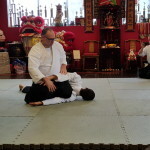 Posted on February 29, 2016 September 14, 2016 Categories Blog postTags aiki, aiki-jujutsu, aikido, daito-ryu, jujutsu, new jersey, tora dojoLeave a comment on About aiki: innate ability or hard work? 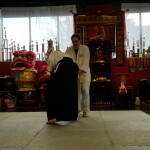 As I continue to push at my understanding of Daito-ryu, the more I find myself working on refining the waza (techniques) I was taught as the basics, which turn out not to be so basic! 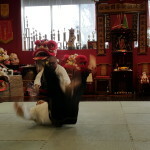 Daito-ryu techniques are about the disruption and manipulation of structure, jujutsu tends to tackle the structure head on with the proper application of force (mostly external) through the structure of the opponent. 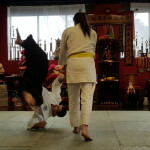 Aiki-jujutsu does the same, while trying to avoid the opponents power head on, using the structure to carry the power through and using as little external power to do so. 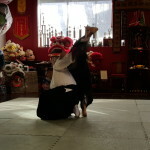 Some force may be applied to the technique but little is necessary. 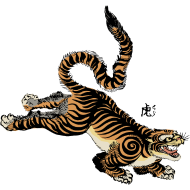 Aiki on the other hand, completely relies on the structure of the opponent but seeks to undo the structure with no external power at all. 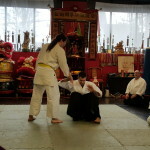 Avoiding the opponents power all-together and exploiting the structure to carry through the technique, no power is necessary and actually ruins the technique if applied. 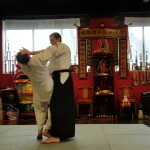 Jujutsu techniques teach structure and manipulation of it, aiki-jujutsu techniques are a refinement of the same technique but the lessening of force and an increased understanding of structure are required for success. 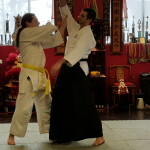 Lastly, aiki is a greater understanding of structure, so much so that no force is necessary and an increased sensitivity to the opponent’s structural weak points is needed for success. 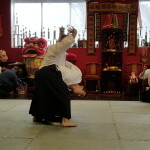 None of these is greater than the other since all versions of techniques are in fact Daito-ryu and all are what’s required to see the brutal beauty of it’s techniques. This year our Kagami Biraki 2016 | New Year celebration and demo was held at Yee’s Hung Ga Kung Fu, a dear friend’s mo-kwoon. Back to class after the holiday weekend! See you all in the dojo tonight! That $#! ¥ is crazy! 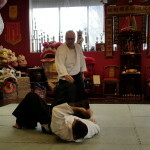 I often hear that exact phrase or a sentiment much like it when we delve into aiki waza (techniques), often subtle and surprisingly powerful movement that isn’t routed in physical power but rather physics applied through the opponents body structure that results in a control and/or a pin. 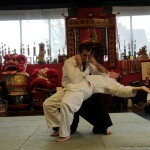 The notion that aiki is some sort of magic is the initial reaction of many, it is a balance of the understanding of anatomy, physiology, physics and guided by intuition. 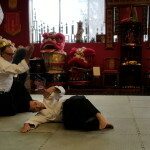 What parts of the body are you attacking, how will those parts move in response to the attack, how much or little force did you need to apply and your intuition guides all of this making subtle adjustments in order to maintain all this in play. It seems magical or impossible but it’s neither, it’s almost always simple physics that require little in the way of power but much more in the way of intuition and sensitivity. 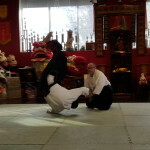 Creating & maintaining the aiki connection in the technique is the hard part but as with any skill constant practice gives consistent results. 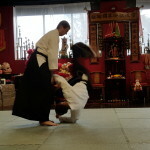 Posted on May 13, 2015 January 19, 2016 Categories Blog postTags aiki-jujutsu, daito-ryu, jujutsu, new jersey, tora dojoLeave a comment on That $#! ¥ is crazy!